Calling All Parents: It’s Much Easier Than You Would Think To Go Organic! There’s no doubt about it, eating organic foods is better for you. Various studies have shown the damage that pesticides and other additives found in foods can do to our bodies. Hence why so many people now choose to eat only organic foods. Of course, the downside to going organic is the price, or at least, that’s what a lot of people believe. However, the truth is that being an organic family doesn’t have to take the cost of your food up by much. This is especially true if you’re smart about how and where you shop. If you love the idea of going organic but are put off by the idea of food being more expensive, you’ve come to the right place. Below is a list of tips and tricks for going organic on a budget, have a read and see what you think. 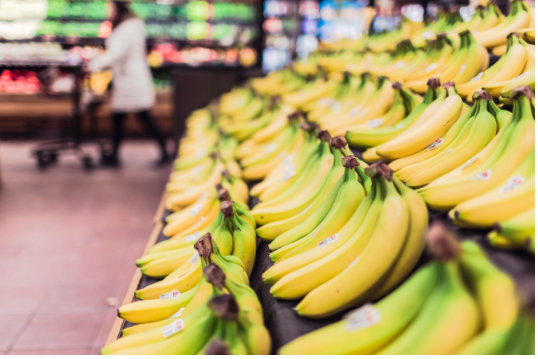 When it comes to going organic on a budget, the most important thing is to be a smart shopper. 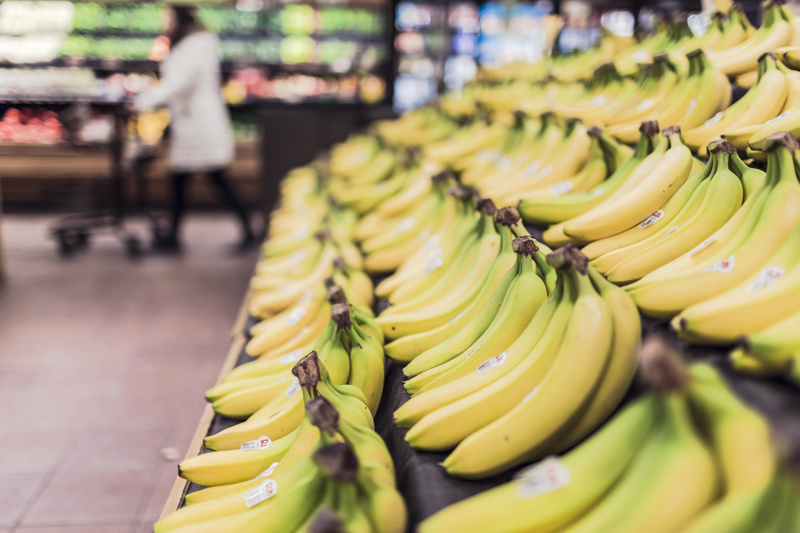 By being careful about what you buy and where you buy it from, you can help to keep your food shopping prices low. For example, meat is the most expensive organic food to buy, so aim to eat less meat. Studies show that the healthiest people eat no more than three portions of meat a week. So aim to have four plant-based meals each week and three meat-based ones. This will give your health a boost and will keep the price of your food shop low. Another way to keep food costs low is to shop locally and only buy seasonal fruits and vegetables. Local shops tend to be cheaper than supermarkets. This is because the produce hasn’t had to travel far, meaning it can be sold for a cheaper price. 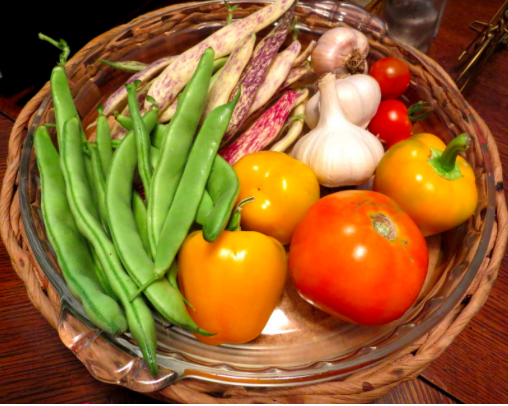 One of the best ways to keep organic food costs down is to grow your own produce. It might sound like a lot of hard work, but it doesn’t have to be. Growing your own fruits and vegetables costs a fraction of the price it costs to buy them at the supermarket. Depending, of course, on what you choose to grow. Obviously, if you’re going to grow your own produce, it’s important to take it seriously. This means reading up on how to grow different fruits and vegetables, picking what you want to grow, and learning about the process. It also means investing in things like forks and spades, organic garden fertilizer, and perhaps even a greenhouse. Lots of supermarkets now sell frozen fruits and vegetables, from spinach and sweetcorn to mango and raspberries. 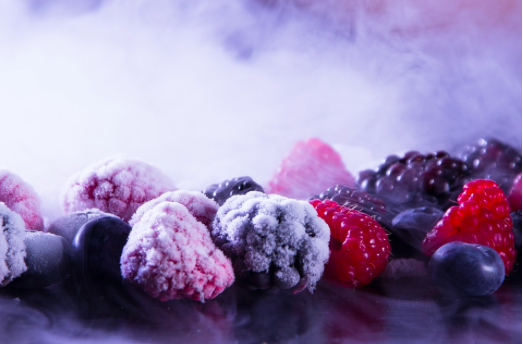 Instead of buying fresh, buy frozen organic produce and pop it in your freezer. This tends to work out cheaper as most frozen food is cheaper than fresh food. Another option could be to order fruits and vegetables online in bulk to cut cost and then freeze the surplus. This will help to keep food costs low. Believe it or not, going organic doesn’t have to be as difficult or costly as you would think.